Every spring we have our annual fundraiser. 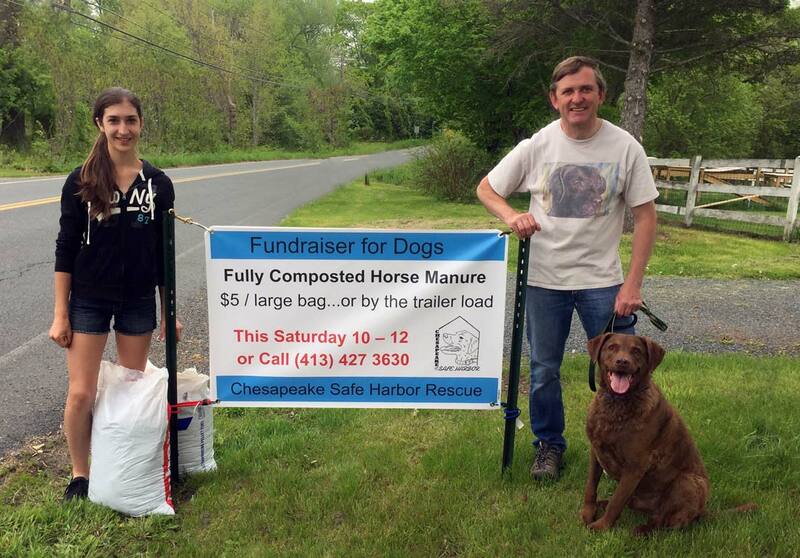 We sell fully composted horse manure to garden lovers across the area. More details on this year’s fundraiser to follow.